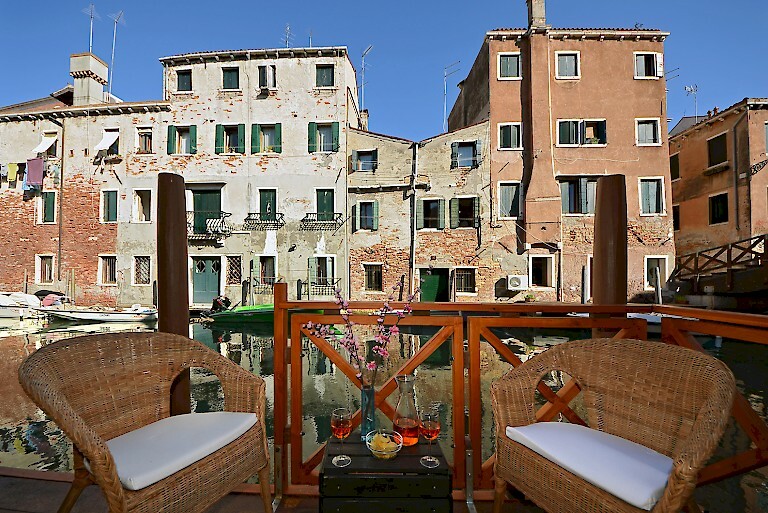 Venetian Properties is a leading real estate agency dedicated in assisting buyers, sellers and renters in Venice and the Veneto Region, Italy. 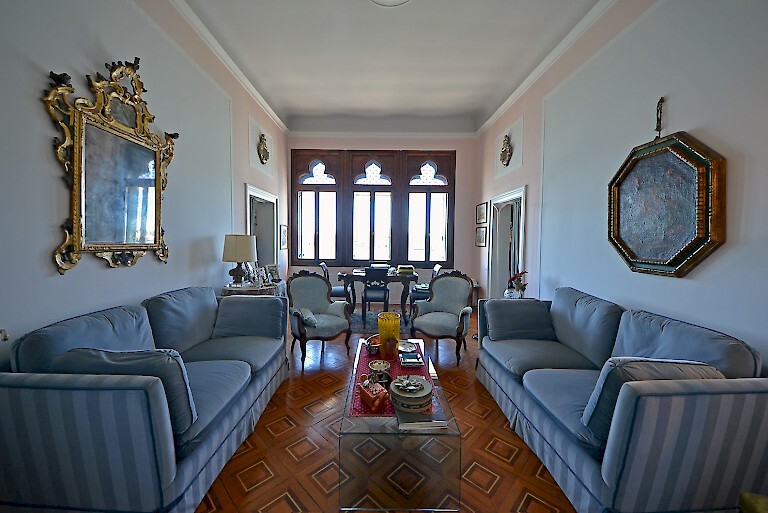 We specialize in matching discerning individuals needs with a selected range of Venetian Properties, from romantic “pieds-à-terre” to stunning “Palazzi su Canal Grande”. 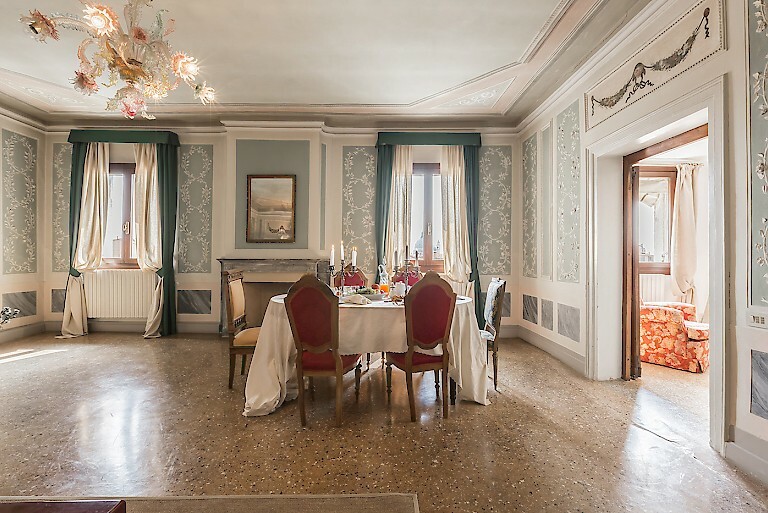 Understanding the potential issues involved in buying properties in Italy, we are dedicated to providing our international clients with high level consultancy. With passion and professionalism we seek to understand, first of all, our clients’ expectations, in order to offer them the most suitable opportunities. Our team operates since long time in the Venetian market and strives to conclude even the most difficult negotiations with speed and reliability, while assuring confidentiality and personalised service. This website showcases only some properties available in our portfolio. Others cannot be published on the internet due to privacy reasons. However, we invite you to contact us to discuss more opportunities.